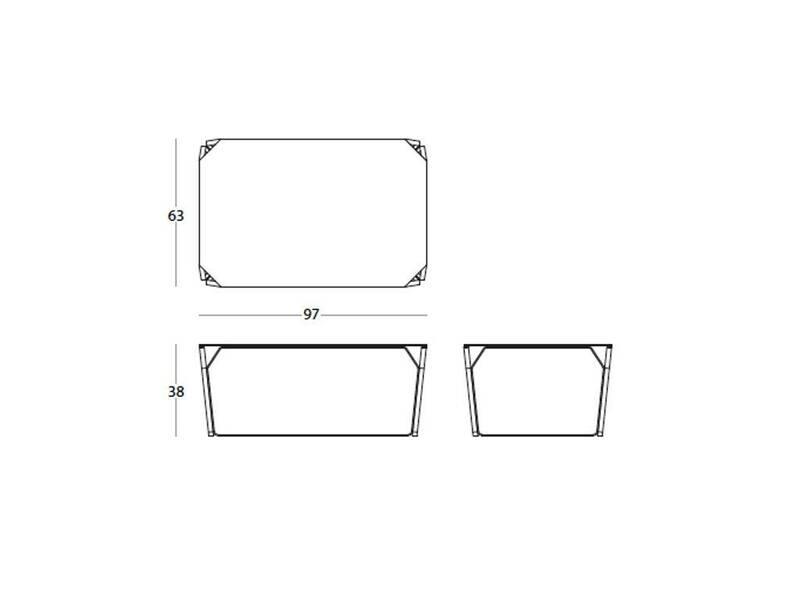 Last 2799 items in stock! 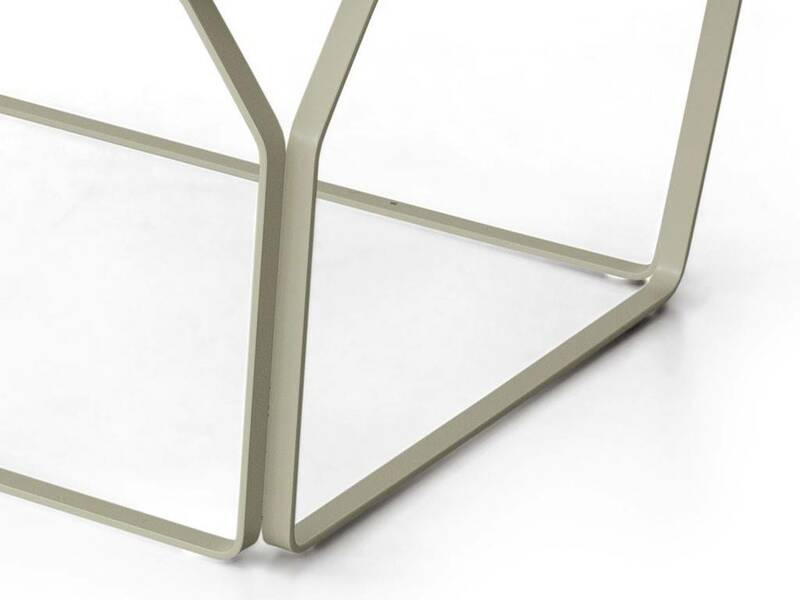 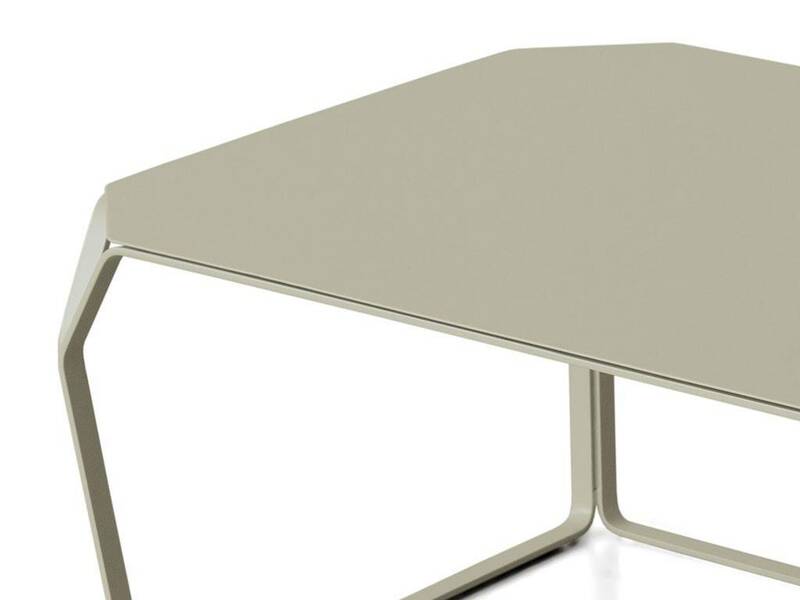 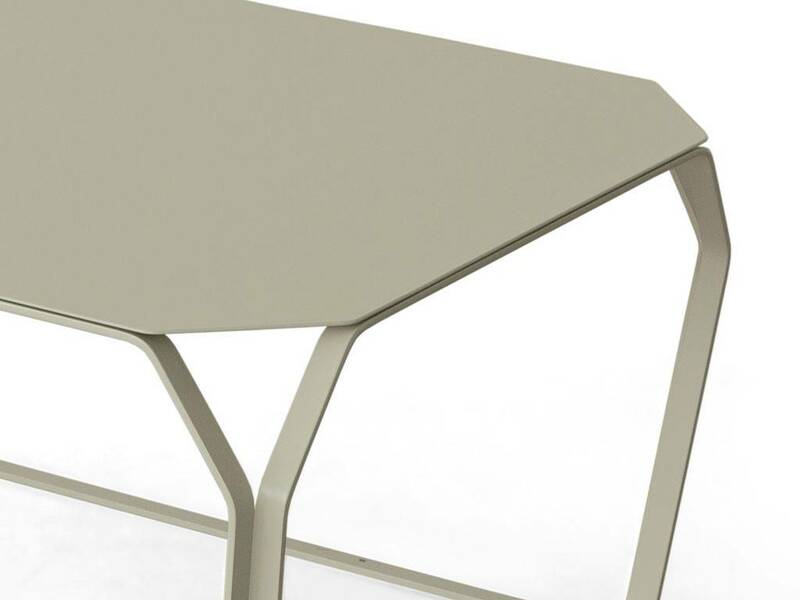 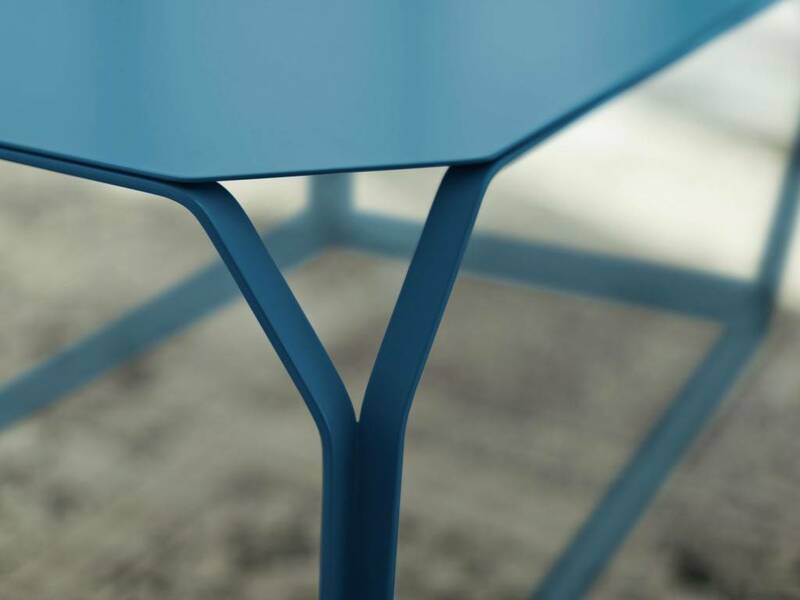 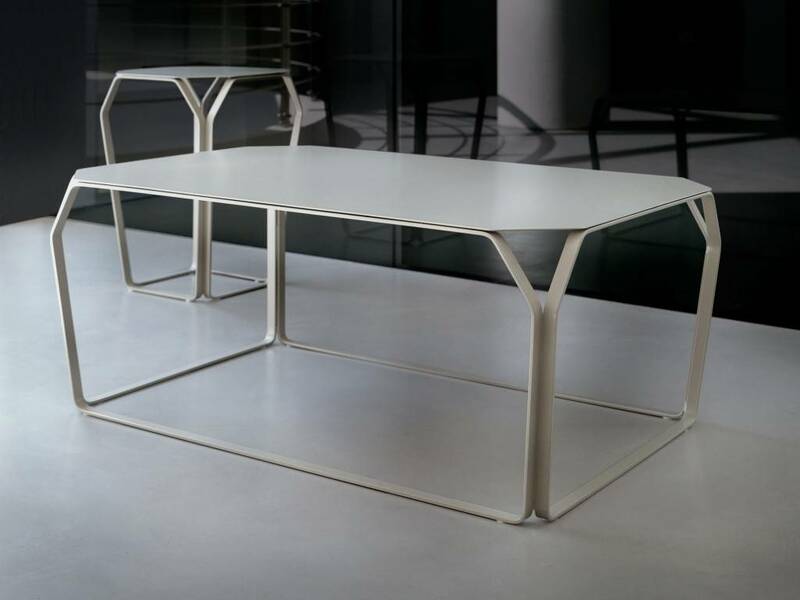 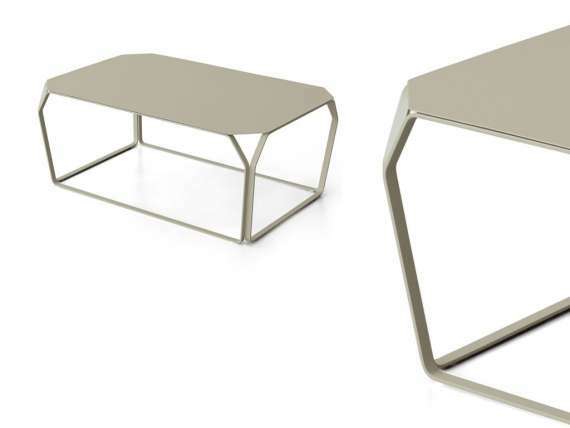 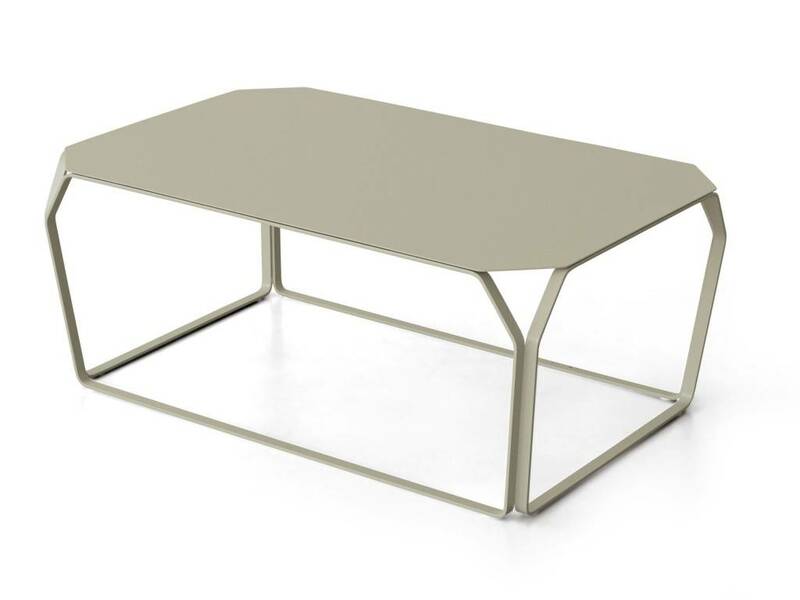 Coffee-table with top in metal sheet and legs in metal. 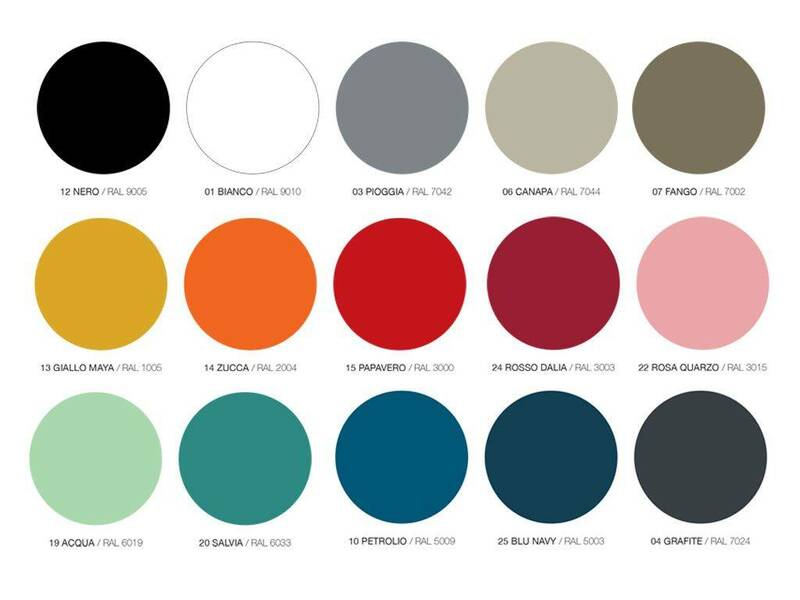 Available in all colors (matt colors).